Schools and colleges up and down the UK differ when it comes to offering either the IB or A-levels. Both are recognised nationally by universities and employers, but how do they compare and is one harder than the other? An ‘A Level’ stands for Advanced Level. It is a subject specific qualification in the UK that students in their last two years of school work towards. Students will often work towards 4 A Levels in their first year of sixth form and 3 in their final year. A Levels were introduced in 1951 as a standardised school-leaving qualification; they replaced the Higher School Certificate that came before them. When choosing which subjects to take at A Level, students are advised to select ones that will provide an introduction into their specific area of interest for university or the workplace. For example, if a student wishes to study Biochemistry at university, they would likely choose Chemistry, Biology and Maths at A Level. There are other equivalent qualifications, but A Levels remain the most common in UK state and independent schools. The International Baccalaureate Diploma Programme is another qualification that students aged 16-18 can work towards during their time in sixth form. It was designed specifically to provide an internationally recognised qualification that universities across the world can view to assess a student’s potential for further study. Unlike A Levels, which are UK specific, the IB is recognised in many other countries in Europe, Asia and the USA. 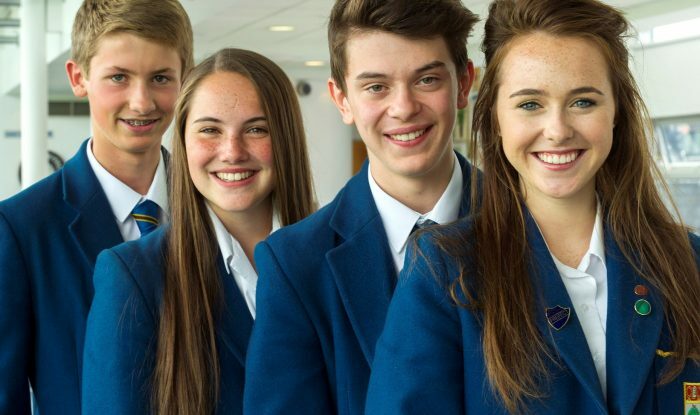 Other leading independent schools such as Bromsgrove, Malvern, Cheltenham Ladies’ College and Wellington College also offer the IB to their students. According to “www.best-schools.co.uk” the top three IB schools that achieved the best results in the 2017 cohort were North London Collegiate School, King’s College Wimbledon and Godolphin & Latymer School. Interestingly, all three were day schools only, not boarding. What are the differences between these two qualifications? There are several differences between the IB Diploma and A Levels; IB students take six subjects, three at higher level and three at standard level. These subjects are studied for two years and are examined at the end of that two-year period. In contrast, A Level students usually take 4 subjects in their first year, reducing to just 3 in their final year — the full two-year course of study is known as A Levels. Schools that offer the IB curriculum believe that the course offers an alternate philosophy for studying during sixth form. The IB is said to give students a broader education in comparison to A Levels. There are six subject groupings in total and a student must select a subject from each of these groups: Language and literature, Language acquisition, Individuals and Societies, Sciences, Mathematics, Arts or Electives. For example, this allows a student to take English, History and Art if they want to go onto study History of Art at university, but also study Maths, Biology and Chemistry if History of Art doesn’t work out. It is also possible to study unusual subject combinations, which would be difficult to do if you were studying A Levels. Is one harder than the other? The courses are very different and so stretch the individual student in different ways. An A Level course follows the general standard of coursework and examinations, very similar to GCSEs and IGCSEs. However, the IB demands further study alongside a student’s chosen subjects. Each student is requested to prepare a 4000-word essay based on an original piece of research, similarly to completing a dissertation at university. There are also courses such as Theory of Knowledge and CAS (Creativity, Activity and Service) which are evaluated alongside a student’s subject choices. The IB diploma can only be awarded in full when all elements of the course are complete. Teachers have been disagreeing over whether the A Level course or the IB is more challenging for students for years. Unless a student goes through both, it will be impossible to ever know. In terms of results, the IB and A Levels have different scoring systems. 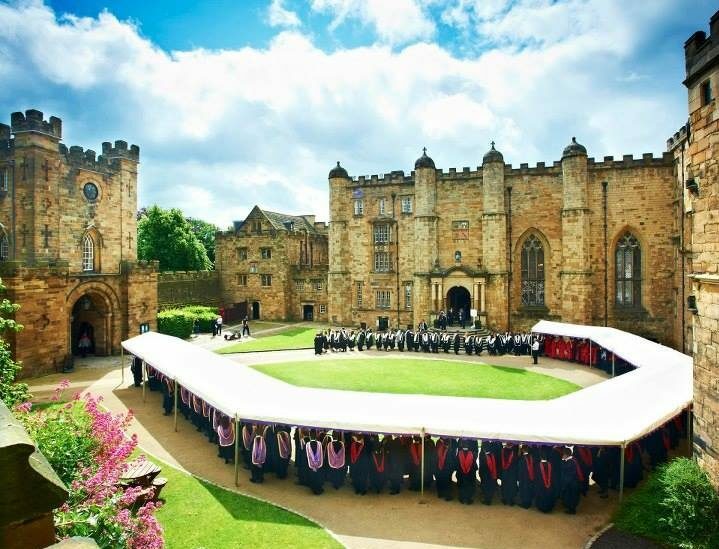 Students doing the IB in the UK produce average scores of 39-40, which is sufficient for admissions to Oxbridge and other top universities. The average IB diploma score worldwide is 29-30. The best possible grade to achieve for an IB student is 45 points and only 0.2% of students across the world achieve this each year. A pass would be 24 points which is achieved by only 78% of students. If you compared this to A Level results, hundreds of schools and sixth form colleges report a 100% pass rate for their students every year. Does this make the A Level curriculum easier? Or does it make it more achievable? Perhaps it is even a better designed course. According to the University Admissions Officers Report 2017, some universities believe The International Baccalaureate diploma programme encourages a broader outlook in students, while A levels give a more in-depth look at specific subjects. 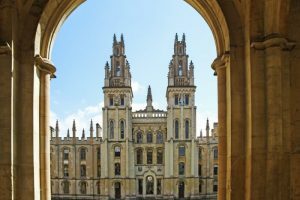 When UK university admissions officers were invited to rate both the IB and A Level curriculums, the results found clear differences. The biggest of those was in “encouraging a global outlook” in students. An overwhelming 97% of officers said the IB did this “well” or “very well” and only 7% of them said the same about A Levels. Universities won’t favour a student over another depending on whether they took A Levels or IB. Both courses receive the same treatment by admissions panels. 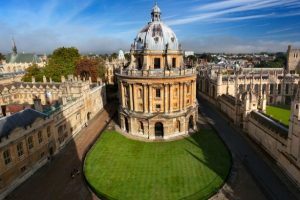 Oxford and Cambridge in particular will look beyond the classroom at a student’s dedication to further study and extra-curricular activities. In the USA, prestigious universities such as Harvard and Princeton widely recognise the IB qualification as a suitable one for entry. Though a student’s final results won’t be readily available when they make their applications, American colleges will be able to gain a sense of where you stand looking at your dedication to studies. In addition, students are recommended to take SAT Subject Tests in sciences, languages, history etc to prove their content knowledge gained from taking the IB program. The SATs will also help colleges gauge a student’s potential against a wider international and USA-based pool of applicants. American universities also recognise A Levels as a suitable qualification for entry, however a student’s choices should reflect their desire to enter a broader and varied education system. American universities offer great opportunities to students who aren’t ready to choose one specific subject area. A liberal arts education available in the USA means students can keep their options open during their first few years of study. If you are considering applying to an American university, starting early is key as there will be additional preparation and commitment required outside of a student’s schooling hours. As an education consultancy, we advise Y11 is the best time to start thinking about applications to American Universities, regardless of whether a student is taking the IB or A Levels. Another school leaving qualification that some students may take is the Cambridge Pre-U course. 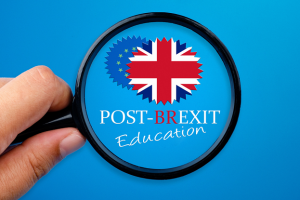 Similarly to A Levels and the IB, it is aimed at students aged between 16-19 and is recognised by UK universities for entrance. The qualification was launched in 2008 to offer students a more in depth and challenging look at the subjects they want to take for A Level. Many independent schools across the UK have adopted this qualification such as City of London School, Westminster School, Winchester School, Eton College, Charterhouse School and Oundle School. Over 120 schools offer Cambridge Pre-U and over 300 further schools have registered interest. The course is a linear one, similar to an A Level subject. A student can choose 3 subjects to study over the course of two years. A student may choose additional subjects, but these won’t count towards the final diploma that is awarded. Cambridge Pre-U also offers short courses for students. These are studied over a year and there are subjects such as Further Maths and Modern Foreign Languages to choose from. Students should complete an «Independent Research Project» and a «Global Perspectives» portfolio in addition to the their 3 «Principal Subjects», they are then eligible for the award of the Cambridge Pre-U Diploma. 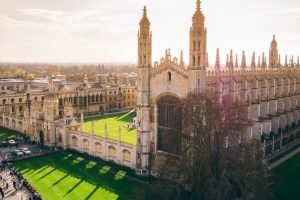 As well as UK universities, many universities in the USA and other countries also now accept the Cambridge Pre-U course as an entrance qualification. A Levels, IB and Cambridge Pre-U all have their own merits. Each qualification offers something different to the individual student. A Levels have been shown to offer more in-depth subject expertise, the IB a more global outlook and understanding of the world and Cambridge Pre-U a more rigorous course for top students. It is down to the individual school which course (s) they want to offer their students. When selecting a school, you should carefully consider the type of sixth form course that will be most suited to your child, based on their strengths, university course choices and future career prospects. If you are unsure which course is best suited to your child, an Education Consultant will be able to help you identify the best programme for them.